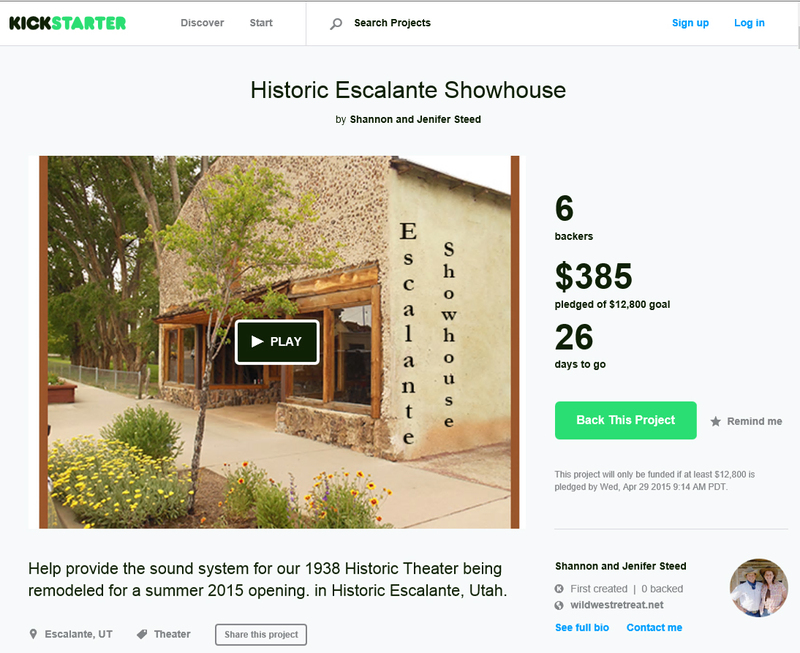 Escalante has a rich architectural heritage that reflects its pi0neer, farming, ranching, and Mormon history. Mormon settlers, in the late 1870’s, built rudimentary homes, dugouts and cabins. 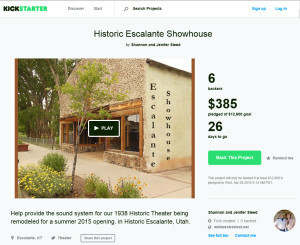 As people and resources came to Escalante, more substantial homes, stores and public buildings were made. 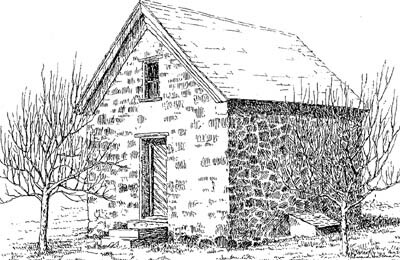 The styles of permanent architecture built in Escalante appeared in approximately the same sequence as they did elsewhere in the United States; but, interestingly, some of the architectural styles appeared here a decade or two later than they did elsewhere. Ink Drawing © Howard Hutchinson – used with permission.